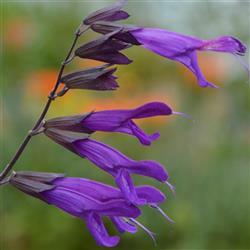 Beautiful spears of Wedgewood blue pea-like flowers with a white overtone rise above the dark green foliage. 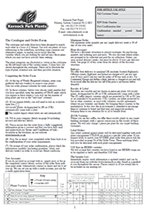 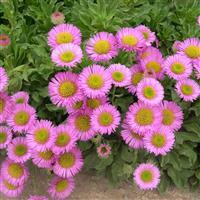 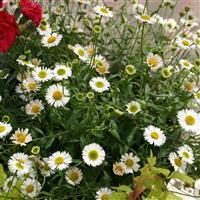 Prefers full sun or partial shade with free-draining soil or compost. 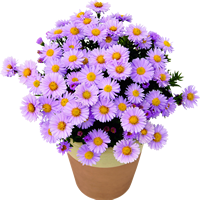 Do not situate in midday summer sun. 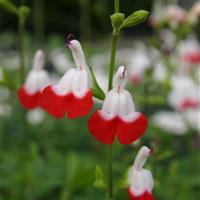 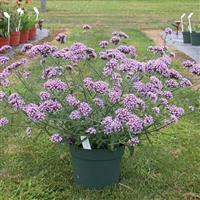 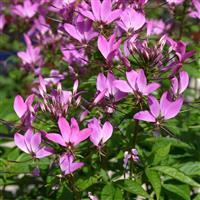 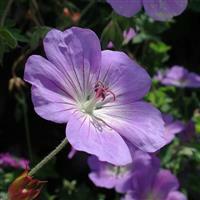 Excellent for large containers with other flowering or foliage varieties, or in the border to allow to creep and trail.